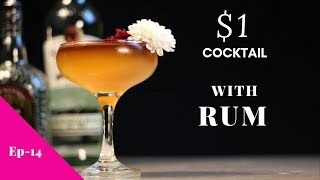 A great cocktail to warm up those cold nights throughout the winter. This cocktail is all about the serving. First mix the spirits in the bottom of a brandy sniffer. Next get a small pot of boiling water and place the tea bag on the edge on the serving plate (or on the saucer if appropriate). Next add a cinnamon stick into the liqueurs and garnish with a lemon wedge. Serve to the customer.